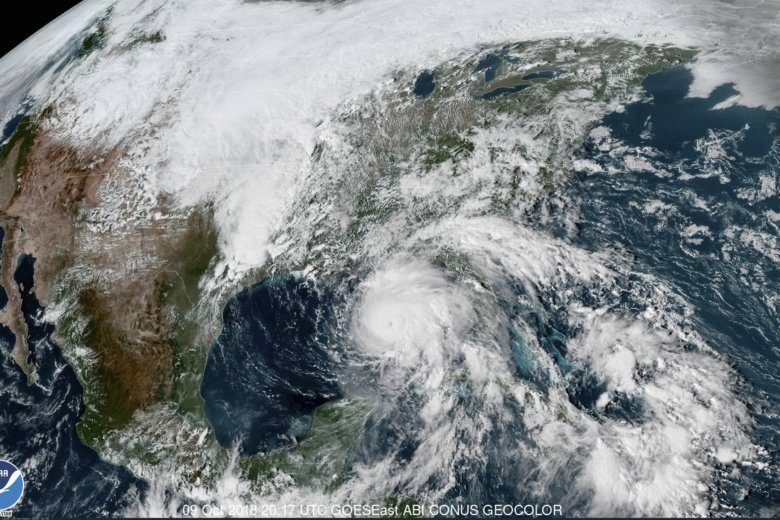 ORLANDO, Fla. (AP) — Hundreds of residents in the county hardest hit by Hurricane Michael faced losing a roof over their heads on Tuesday as housing vouchers allowing them to stay at hotels after the Category 4 storm expired. Around 250 households in Bay County, Florida, faced eviction from hotels since their vouchers from the Federal Emergency Management Agency’s Transitional Sheltering Assistance program were over as of Tuesday, a day before the six-month anniversary of the hurricane’s landfall in Florida’s Panhandle. The state of Florida has appealed, asking for an extension of three more months. Denying the extension will increase the risk that residents will leave Bay County, with housing still in short supply six months after the storm blew ashore, said Jared Moskowitz, director of the Florida Division of Emergency Management. FEMA said the vouchers aren’t a long-term solution for residents. “When families receive lodging assistance from FEMA, it is explained that it is a short-term sheltering option and that they are expected to develop a longer-term housing solution for their family in order to successfully transition out of the hotels,” FEMA spokeswoman Kathryn Van Marter-Sanders said in a statement. FEMA said 292 families were still in hotels as of Monday, and of those, 42 families would still get vouchers to stay another two months in hotels since they had plans for long-term housing. The policy might seem paradoxical, but FEMA officials said it has encouraged most of the more than 2,000 households who used the vouchers in the past six months to find more permanent housing. In most disasters, survivors get help from case managers who help them with any needs through FEMA’s Disaster Case Management program, but the program has yet to be implemented, Moskowitz said in a letter to FEMA on Monday. Also adding to the problem is the large number of apartment dwellers who lost their homes. More than two-thirds of residents whose homes were damaged lived in apartments.